Trevor Sharpe was born in 1885 in Marnhull and baptised there on 12th April 1885. He was the son of Walter Sharpe, a farmer, and Julia Elizabeth Sharpe (née Rowland). On 6th February, 1906 he married Laura Blanche Foot. They had three children: Hilda May (b.1907), Walter (b. 1912) and Mildred B. (b. 1917). At the time of the 1911 Census he was working as a gardener and living at Donhead St. Mary, Wiltshire. 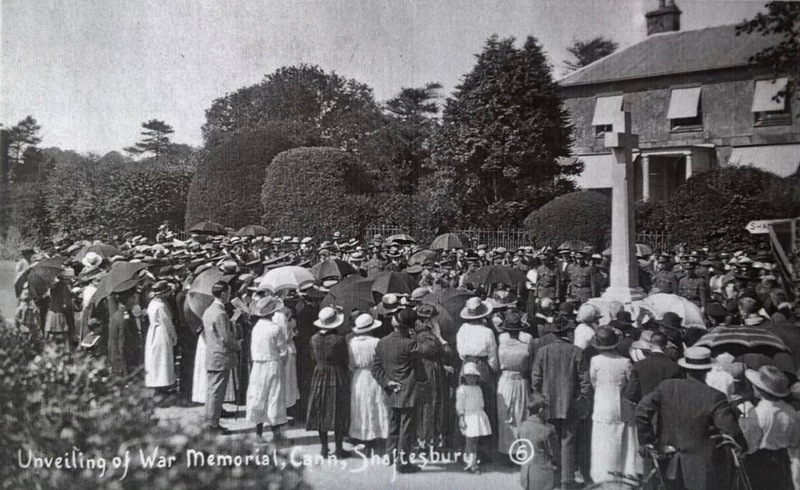 Later Electoral Rolls show the family had moved to Butts Knapp, Shaftesbury, by 1918. Trevor enlisted in Shaftesbury in the Corps of Hussars (Service No. 1543) but later transferred to the Dorset (Queens Own) Yeomanry (Service No. 230785) and at the time of his death held the rank of Corporal. 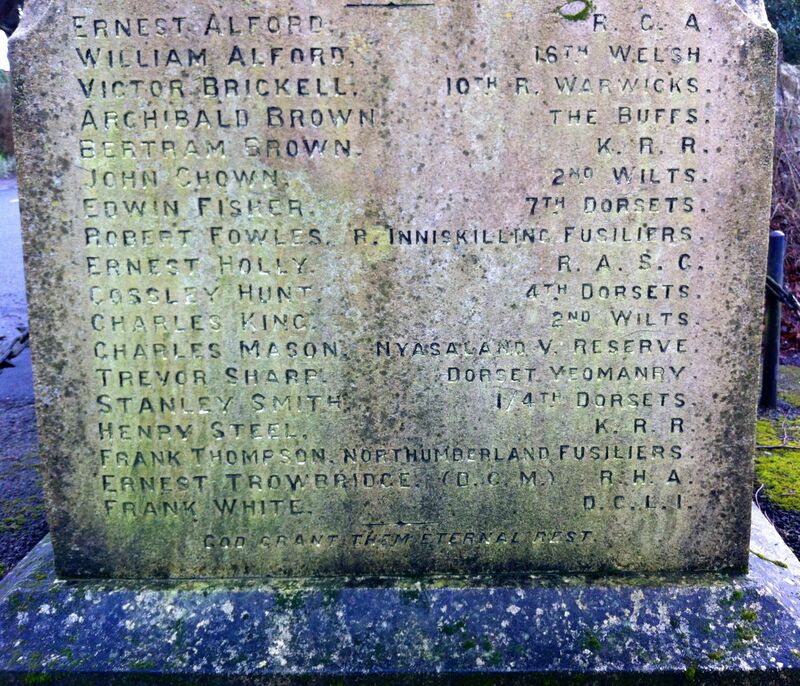 He served in Egypt and was awarded the Victory and British War medals. On 13th October 1918 he died of pneumonia on board the hospital ship HMHS Assaye and was buried at sea. 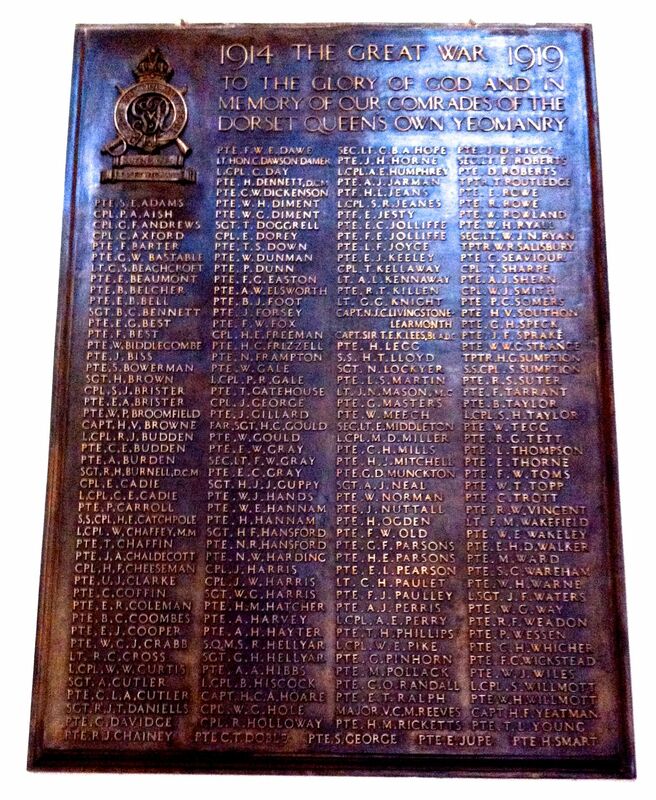 His name appears on the Chatby Memorial, Alexandria and on the memorial to the Queen's Own Dorset Yeomanry in St. Mary's Church, Sherborne. 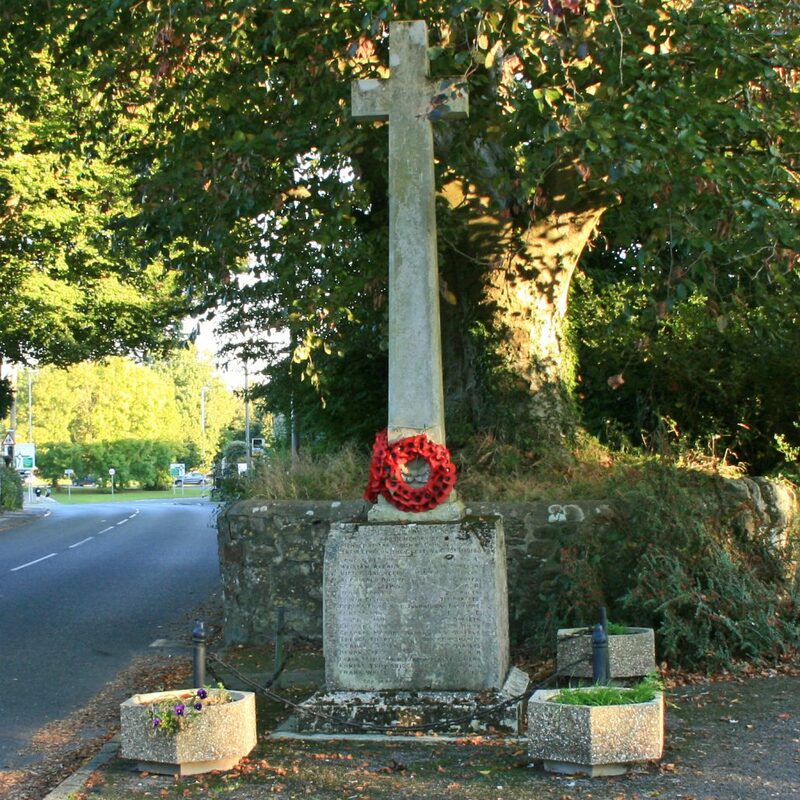 He is remembered on the Cann War Memorial, Shaftesbury on which the spelling of his surname is "Sharp", although the correct name is "Sharpe".